"The (Supreme) Court cited the lower court and the board's findings that there was little or no negative impact by this project on the neighbors adjacent property and the community character was being maintained by the proposed project. I am encouraged that the scenic byway is now protected by an unusual size, 125-foot buffer filled with plantings, which sets a precedent for future development along the byway." Councilman Bob Weiner, who voted in favor of the rezoning, said the Supreme Court decision was based on “reasoned, factual and legal findings” by the Board of Adjustment. The Delaware Supreme Court has paved the way for former Philadelphia Phillies owner Ruly Carpenter to build a dozen homes in Greenville, rejecting an effort by Elizabeth Snyder – a Gore family heir and one of Delaware's richest residents – to stop the development on her late mother's property. The court on Tuesday upheld the Superior Court's August ruling denying Snyder's contention that New Castle County officials were incorrect to approve variances for the development planned at Montchanin and Buck roads. "We have reviewed the appellant's contentions and find them unpersuasive," read the seven-page Supreme Court order affirming the previous judgement on the issue. Previously, the Superior Court found that the county Board of Adjustment accurately considered the impact the development would have on Snyder’s land, and therefore, ensured the project would include several acres of open space, mature trees and protected natural resources. 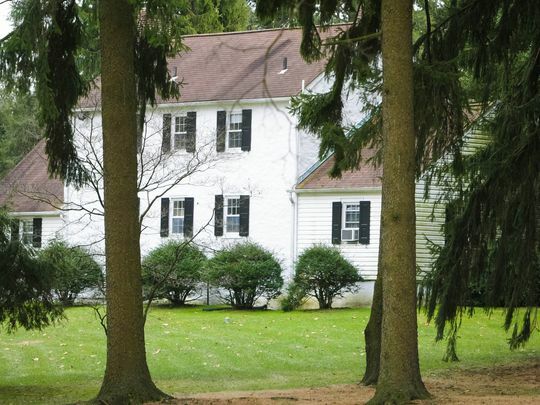 The proposed development, known as Wagoner’s Row, will be a cluster of cape-style homes for people over 55 along the Brandywine Valley National Scenic Byway. Each home is expected to sell for about $1 million. The 20-acre property is owned by the Mary Kaye Carpenter Trust, of which Ruly Carpenter is a trustee. The trust sought to subdivide the land after Ruly’s mother, who lived in one of the two existing houses on the property, died in 2012. The project is currently getting final county approvals. Wendie Stabler, attorney for the trust, was not immediately available for comment. The project required a rezoning along with variances, which were granted in 2014. The zoning for the land was changed from suburban estate to suburban. 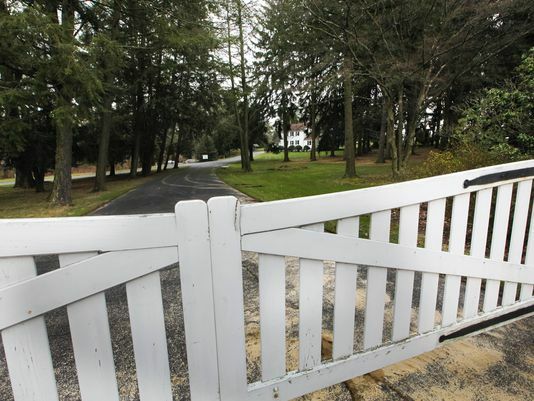 That opened up the possibility for more homes on the 12-acre parcel. The other eight acres will be open space. Snyder, an heir to W.L. Gore & Associates, which Forbes estimates is worth about $675 million, teamed with Save Our Delaware Byways Inc. in suing the county and the trust planning the development. The suit challenged the Board of Adjustment’s jurisdiction in granting the variances for the project and claimed the application for the development was not properly noticed and the plan was not submitted in accordance with county codes. Christopher Koyste, their lawyer, was not immediately available for comment.